Nicholas Arensdorf - Registered Dietitian/Assistant Dietary Manager, is open to seeing patients for all of their nutritional and dietary needs. As we all know, there is no magic pill or miracle cure for great health, and we’ve all heard our fair share of unsolicited nutrition “advice” (from unknown sources or credibility). Yet, we all know proper nutrition is fundamental to great health. Nicholas provides a variety of evidence-based nutrition services, customized to meet your personalized needs and designed to fit within your values. Each of us has our own unique needs and considerations, especially when we are working with different health conditions, so what “works” for one person doesn’t necessarily work for others and may actually be harmful. 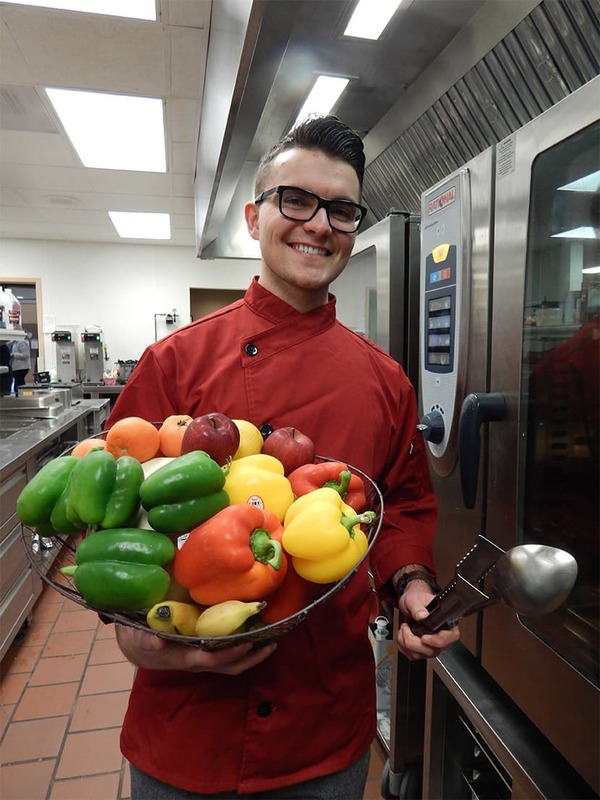 From general, healthful nutrition education, to diabetes and cardiovascular nutrition therapy education, Nicholas can meet you where you are and develop strategies to achieve your goals. For an appointment he can be reached by phone 641-469-4245 or email.